This sample 12 day (11 nights) itinerary covers Rome, Venice, Salzburg & Vienna. The services we provide as part of our comprehensive packages include accommodations, train tickets, transfers (airport & train station) and city tours. In addition to the tours included we can arrange a number of excursions based on your own interests. There is also an option to travel between cities by private car or van transfers at an extra cost. This sample itinerary can serve as a starting point and of course can be adjusted to your interests, with a wide choice of activities, day trips and possible additional stops. Maybe some time in Florence, the wine hills of Tuscany or Bologna in between Rome and Venice for example. Our Destination Manager in the region provides assistance before and during your travels. They will be available to you leading up to the trip to answer any questions and arrange local services. You will be provided with information on the best these destinations have to offer including things to see and do, restaurants, entertainment and other insider tips. Upon arrival we will provide you with a local cell phone that you can use to contact our Destination Manager throughout your trip. In all of our destinations we offer a variety of accommodation options including boutique style hotels, charming B&Bs and spacious apartments ranging from a three to five star level. From our first hand experience we can ensure they are all clean, comfortable and centrally located. We generally discourage chain hotels but provide accommodations with unique features or an authentic feel. Today it's time to bid arriverderci to the Eternal City. Today you're headed to the magical maritime city of Venice. The high speed train service gets you there in a little under four hours. We've included standard class tickets in your package but can upgrade these to business class for an extra fee. 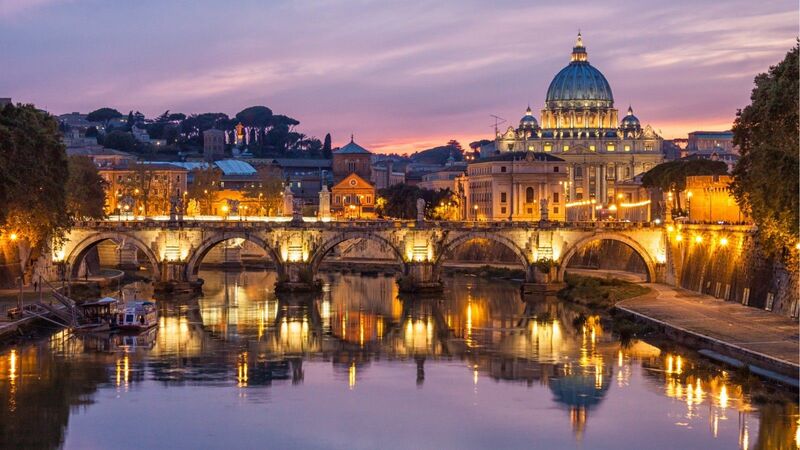 We will arrange for a driver will take you to Roma Termini station in plenty of time for your train. You're in Italy so good food isn't too far away if you know where to look. One of our favorite ways to get to know a city is by taking a food tour. We can highly recommend taking part in this small group tour and getting your culinary bearings set with an afternoon sampling cicchetti, the Venetian version of tapas, accompanied by wine at Venice's best Bacari wine bars. Today you're saying Arrivederci to Italy as you head north to Austria. We will provide Standard Class Tickets for the Railjet train to Salzburg, with a change in Villach, Austria. First class tickets are available for an additional fee but the only benefit is a little more space. There's only one good connection per day, leaving Venice just before 10 AM. Because the cost of and need for a transfer to the train station varies depending on where you stay, we haven't included one but this can be arranged at an extra cost. Depending on where your accommodation is, we can have someone meet you at the train station and bring you to your accommodation. How about a little activity? 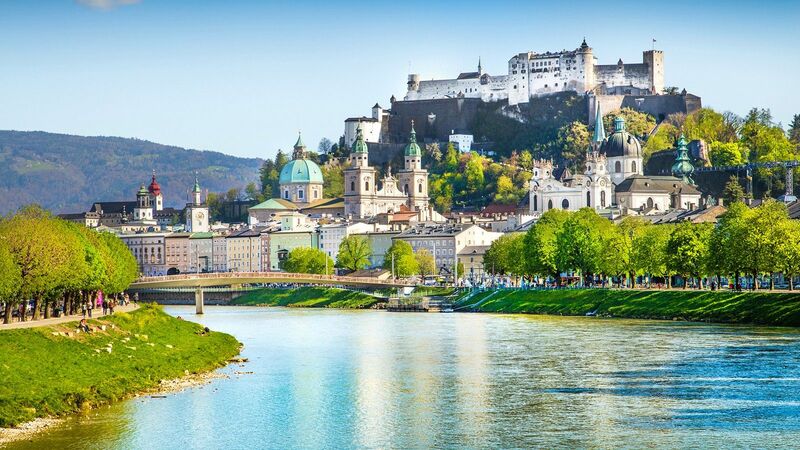 You can see the city from a new point of view while getting some exercise by taking a bike ride on the banks of the River Salzach. The bike paths stretch uninterrupted for kilometers, so you’ll be in for a leisurely cruise through the city center and into the hills on the outskirts. You are saying goodbye to the alpine coziness of Salzburg today and heading to the grand city of Vienna. The train journey takes about 3 hours and trains run frequently throughout the day. We'll arrange tickets based on your preferred departure time as well as a driver to bring you from your accommodation to the train station. A driver will greet you at the Vienna train station and take you to your accommodation. To get a real feel for the cultural high life of Vienna, there’s only one place to go. The Vienna State Opera, dating back to the mid-19th century, has been the cultural epicenter of the city virtually since it opened. The building itself is breathtaking and the performances are always sublime. Tickets are available in a range of prices, depending on your seats. If you want to get a taste of art and culture in Vienna, the Museumquartier should be your destination of choice. With more than a dozen museums ranging from the old and dusty to the young and avant-garde, this is the neighborhood that packs a lifetime of local culture into a few compact streets. It’s worth heading over to wander and window shop. You’re certain to find a museum or specific exhibition that suits you. Just outside the city limits, there are plenty of hills and forests to explore, if you feel like stretching your legs a bit. 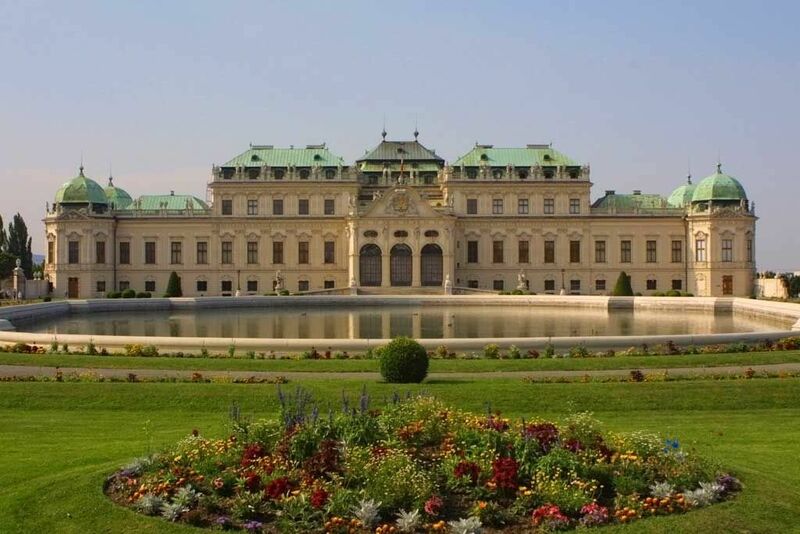 Today we recommend putting on your walking shoes and having a look at what the surroundings of Vienna can offer. Climb along the rolling hills and enjoy pretty views of the city, then stop into a local village tavern for lunch or a cold drink. Your local contact can provide details about specific trails, if you’d like to learn more. Curated experiences for the mid-range and high-end budget traveler.